Welcome to the Wyche Free Church website. We are an independent evangelical church, affiliated to the FIEC, committed to expository preaching of the bible as the Word of God and presentation of the good news of the Lord Jesus Christ as the only Saviour. Currently, we do not have a pastor and so are enjoying the weekly ministry of experienced visiting preachers. 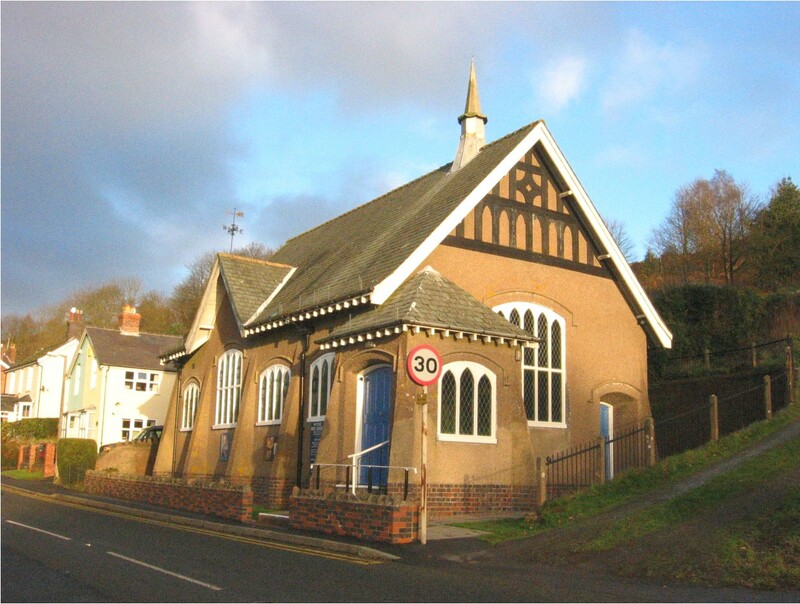 The church fellowship has been meeting in Upper Colwall for over 150 years, the present church building being built in 1910. It is sited some 243 metres (800 feet) above sea level on the western side of the Malvern Hills. The county boundary runs just to the east of the church and actually places it in Herefordshire rather than Worcestershire, albeit only by a short distance. The church building is right alongside the 30mph limit placed at the northern end of Jubilee Drive (B4232), near to the Wyche Cutting, a pass through the Malvern Hills where Walwyn Road (B4218) rises up from Colwall.